A new vision for Atlanta’s growing Hip-Hop community that is all inclusive to all cultures within our city. 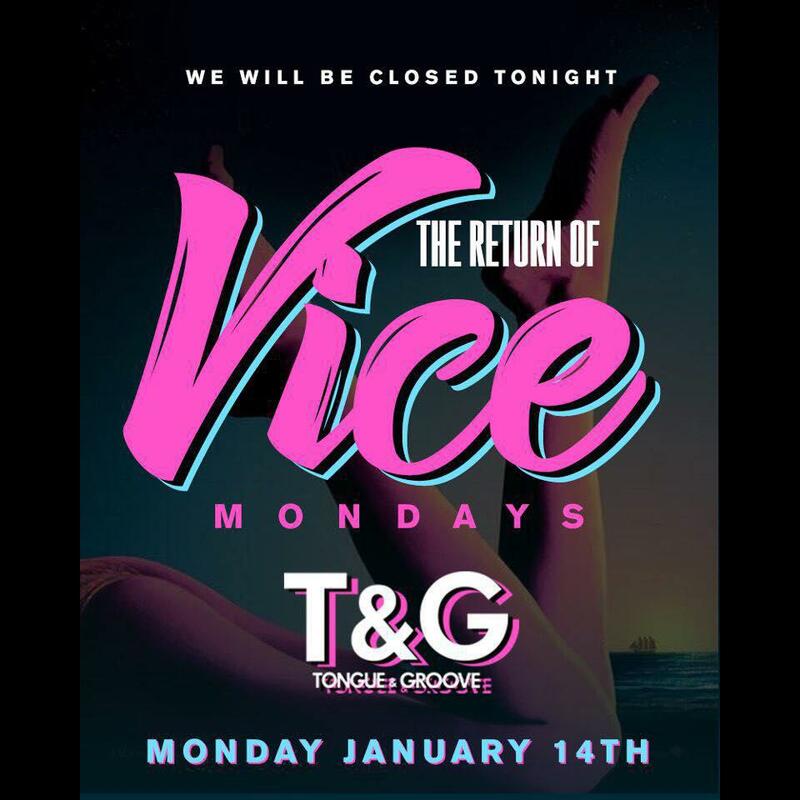 Lead by an unprecedented conglomerate of nightlife tastemakers, Vice Mondays has set out to change the status quo of Hip-Hop entertainment. Come see what all the buzz is about. This week: Join us with Ceritfied Platinum & Gold Producer and V-103 FM DJ MONO and DJ D-ROCC. 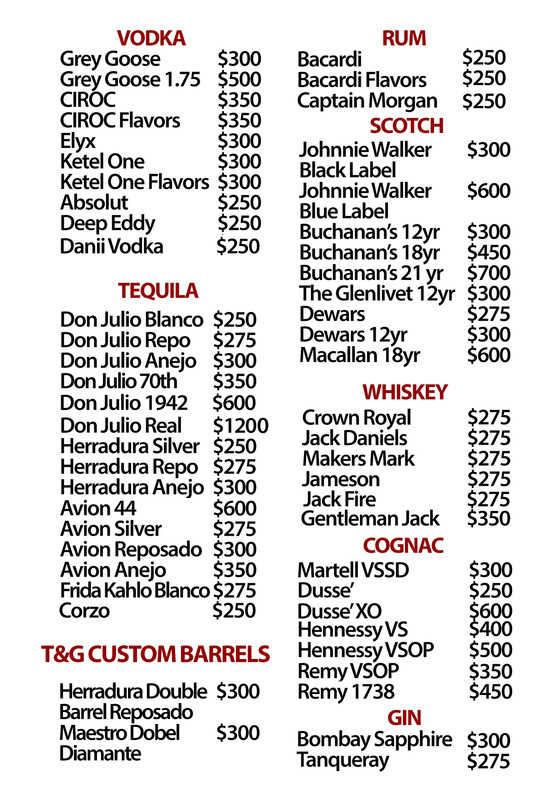 CIROC Open Bar till Midnight for Ladies w/ RSVP.